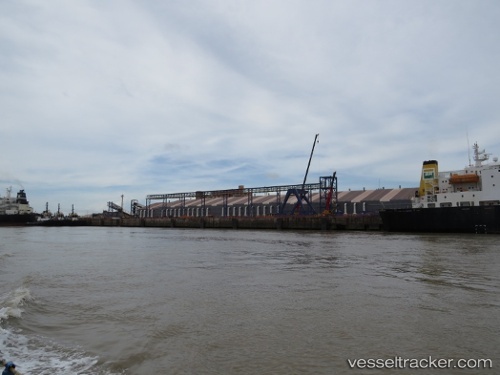 Vale informs that it has been granted the operational license (LO) of Pier IV in the Ponta da Madeira (PDM) maritime terminal in the state of Maranhão, Brazil, issued by the state environmental authority (SEMA). The LO encompasses the onshore and offshore parts of Pier IV, said in the company's press release. The onshore part comprises two car dumpers, two stockyards, one stacker, two reclaimers and conveyor belts. The offshore part contains the South berth of Pier IV, an access bridge (1.6 km), a ship loader with the respective loading line (16,000 tons per hour), environmental monitoring system, a tugboat pier and other equipment.